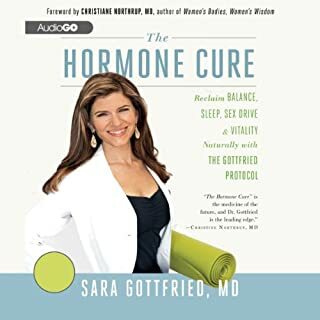 A Harvard physician’s scientifically proven method to improve your physical and mental health by optimizing your hormones in your 30s, 40s, and beyond.... Dr. Sara Gottfried refuses to accept the traditional medical thinking that feeling cranky, asexual, tapped out, and sleep-deprived is just part of being female and aging, and that prescription medication will fix all problems. 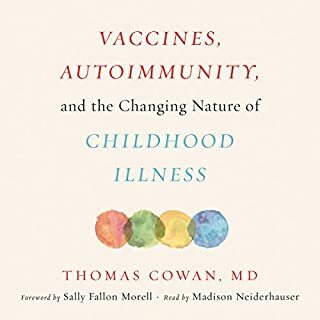 Offering solutions in nonjudgmental and thoughtful language, Dr. Gottfried provides a novel plan based on solid scientific research. 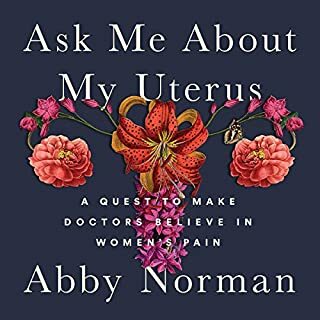 In the fall of 2010, Abby Norman's strong dancer's body dropped 40 pounds, and gray hairs began to sprout from her temples. She was repeatedly hospitalized in excruciating pain, but the doctors insisted it was a urinary tract infection and sent her home with antibiotics. Recent years have brought dramatic changes in how top doctors are treating Lyme disease. 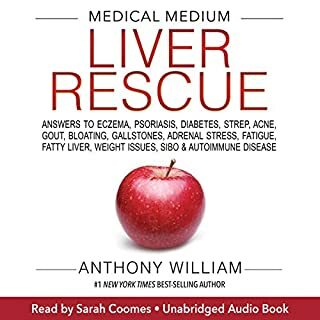 New paradigms in Lyme disease treatment have emerged and are helping people to recover, even those that have failed years of treatments. 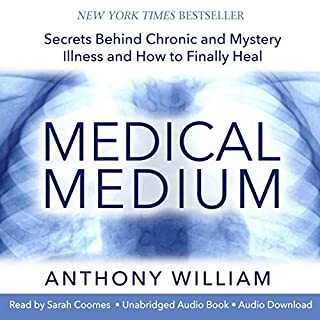 This book is based on interviews with 10 leading Lyme doctors, and takes you deep into their treatment programs, so you can see for yourself what is new and different about modern Lyme treatment. 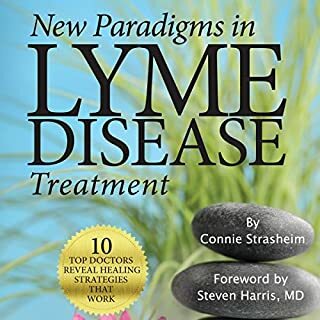 No matter how many Lyme disease books you've already heard, you don't want to miss the new treatment strategies presented in this book. 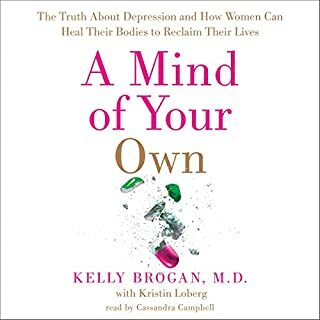 Recent years have seen a shocking increase in antidepressant use the world over, with one in four women starting her day with medication. 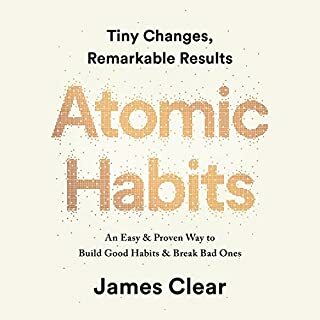 These drugs have steadily become the panacea for everything from grief, irritability, and panic attacks to insomnia, PMS, and stress. 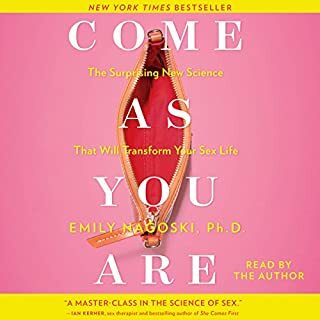 But the truth is, what women really need can't be found at a pharmacy. Lyme disease is one of the fastest-growing infectious diseases in the United States, and millions of people worldwide suffer from its shape-shifting symptoms. 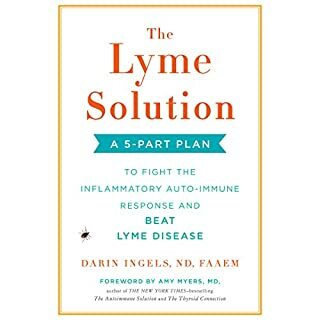 Now, in The Lyme Solution, Dr. Darin Ingels shares his revolutionary approach to treating and healing acute and chronic Lyme. 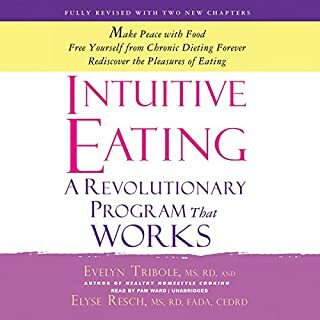 Drawing on his experience as a naturopathic physician who has treated thousands of cases, and as a patient, Ingels reveals that Lyme is an autoimmune disease as much as it is an infection. 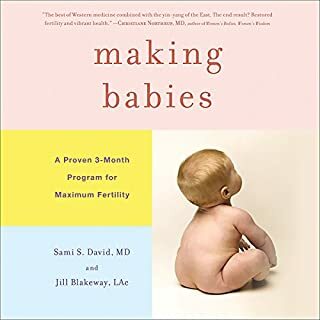 Making Babies offers a proven three-month program designed to help any woman get pregnant. 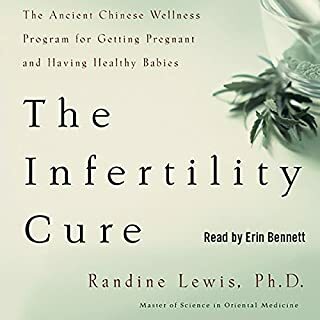 Fertility medicine today is all about aggressive surgical, chemical, and technological intervention, but Drs. David and Blakeway know a better way. 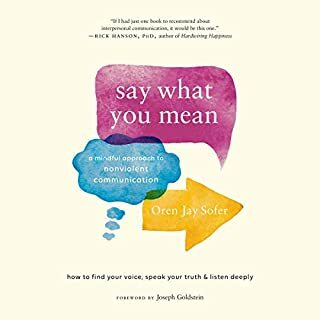 Helpful for any stage in your journey! 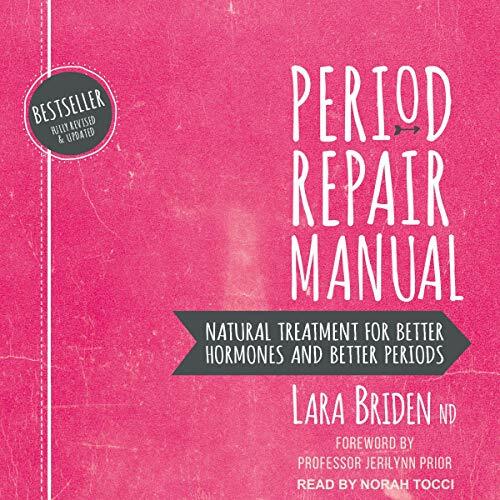 Period Repair Manual is your guide to better periods using natural treatments such as diet, nutritional supplements, herbal medicine, and bioidentical hormones. 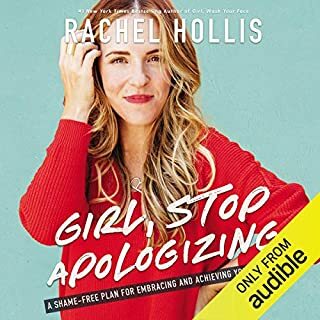 It contains advice and tips for women of every age and situation. 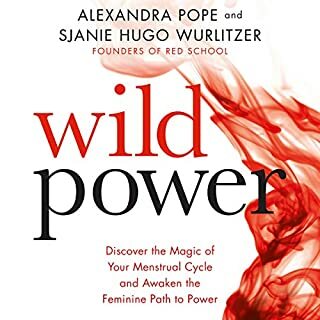 If you have a period (or want a period), then this book is for you. 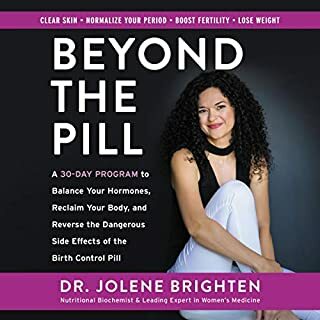 The second edition contains insights from Dr. Jerilynn Prior and an additional chapter on perimenopause and menopause. 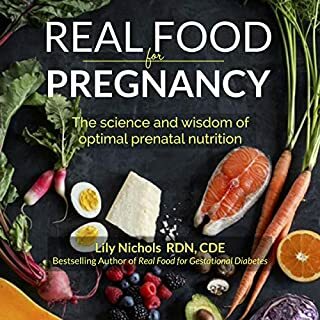 Written by a naturopathic doctor with 20 years of experience, this book is a compilation of everything that works for hormonal health.